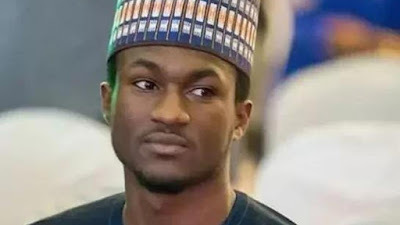 Yusuf Buhari, President Buhari's Son Sustain Head Injury In Bike Accident. 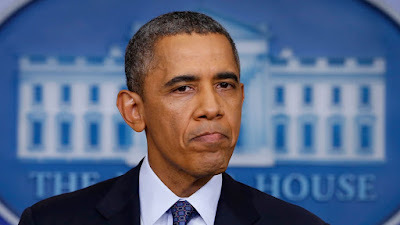 Former US President Obama Warns Against Irresponsible Use Of Social Media. 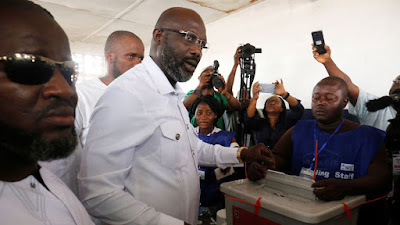 George Weah former world footballer and new Liberia President. George Weah, former world footballer of the year has been announced winner of Liberia’s presidential election run-off. 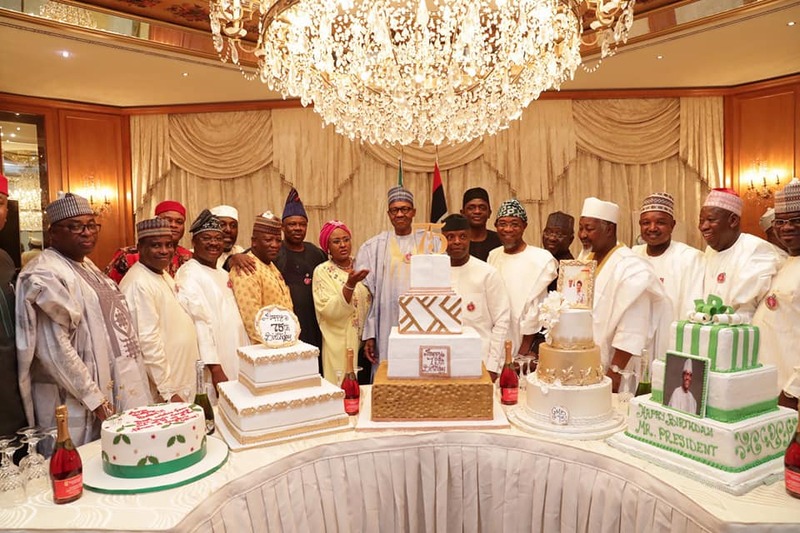 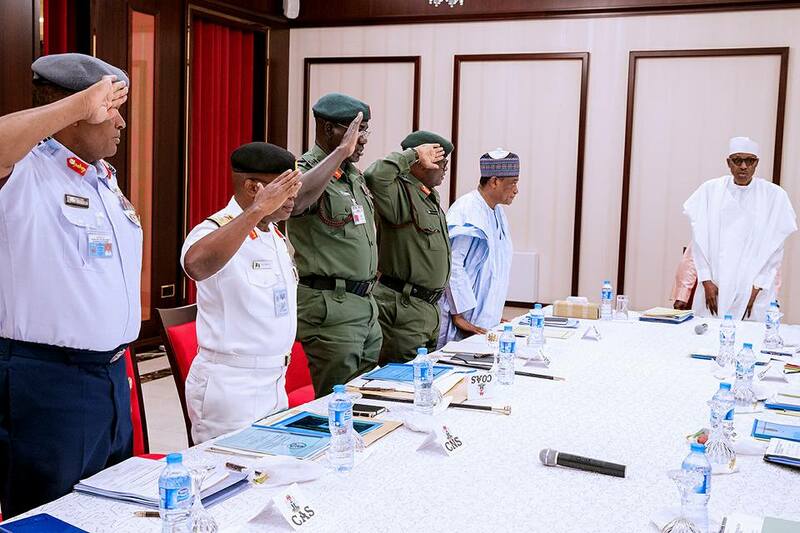 President Buhari Clock 75, See Pictures How Governors Celebrate Him. 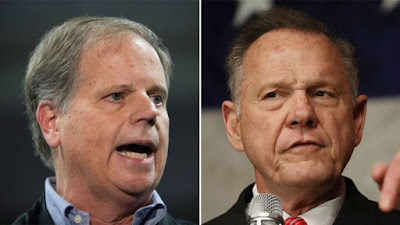 Trump Candidate Under Spotlight As State Votes In Alabama. 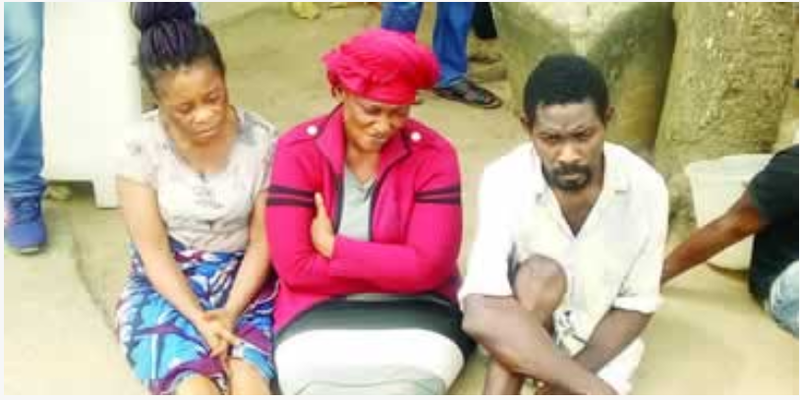 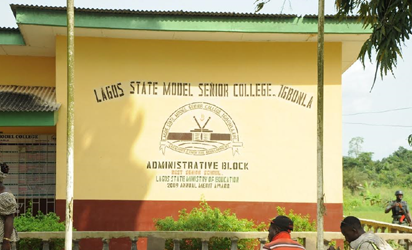 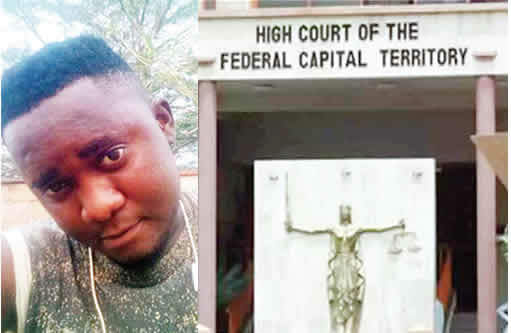 Man Sells Daughter To Raise Money For In-law Burial. 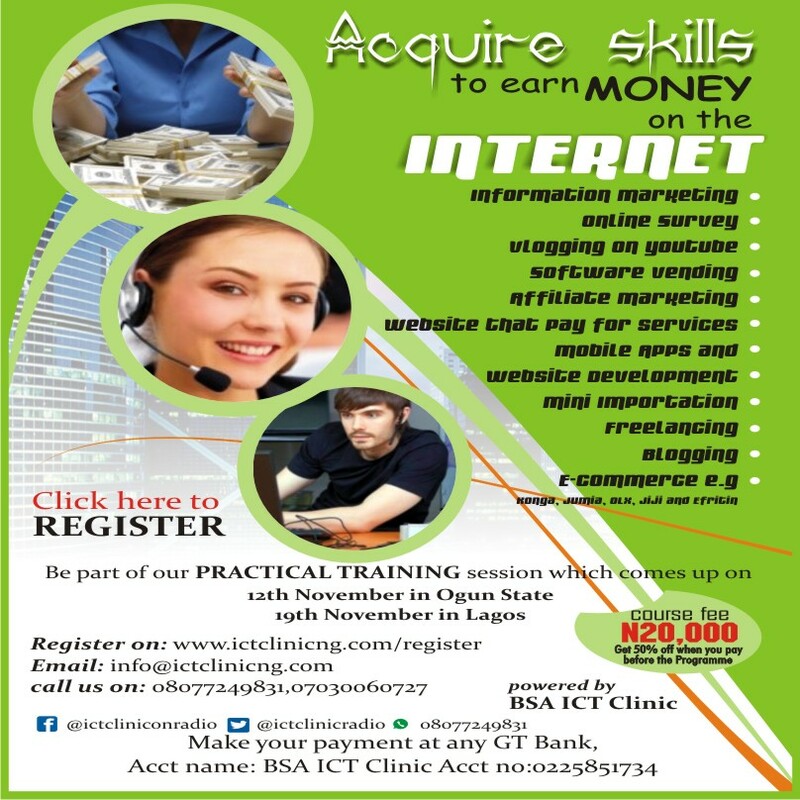 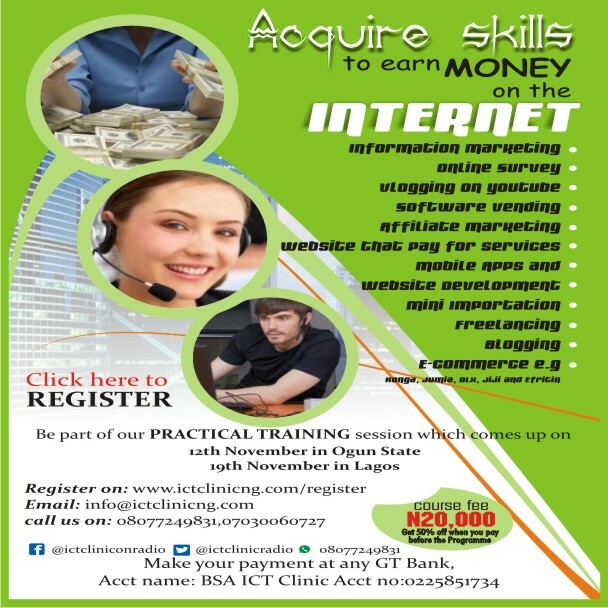 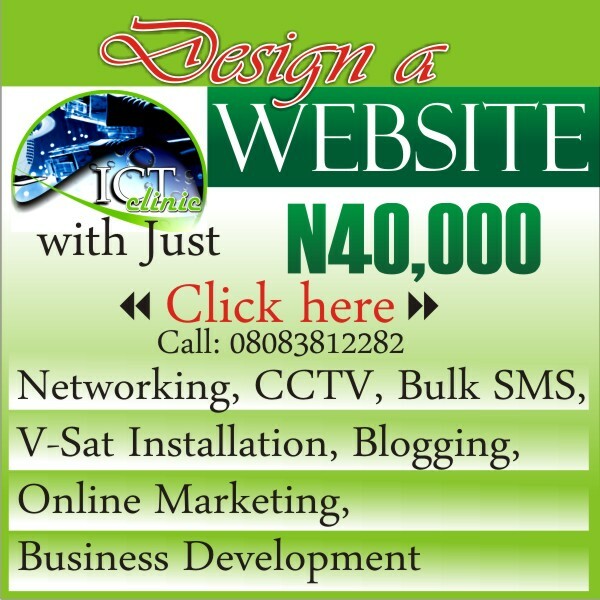 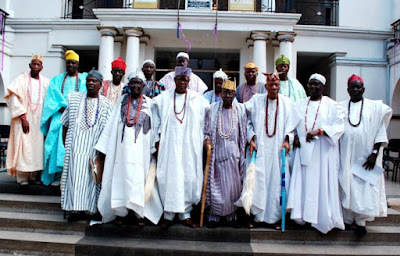 Olubadan Set To Be Dethrone By The New Oba In Ibadan. 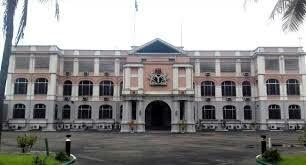 Federal Government Hands Over State House Marina To Lagos State. 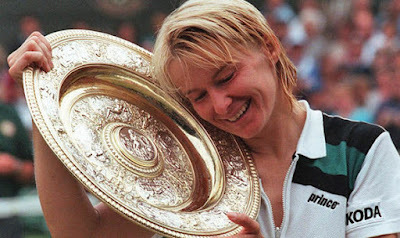 Former Wimbledon Champion Jana Novita Died At 49. 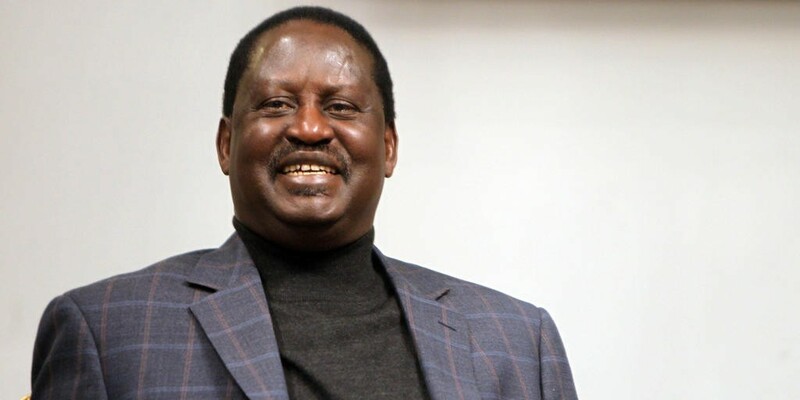 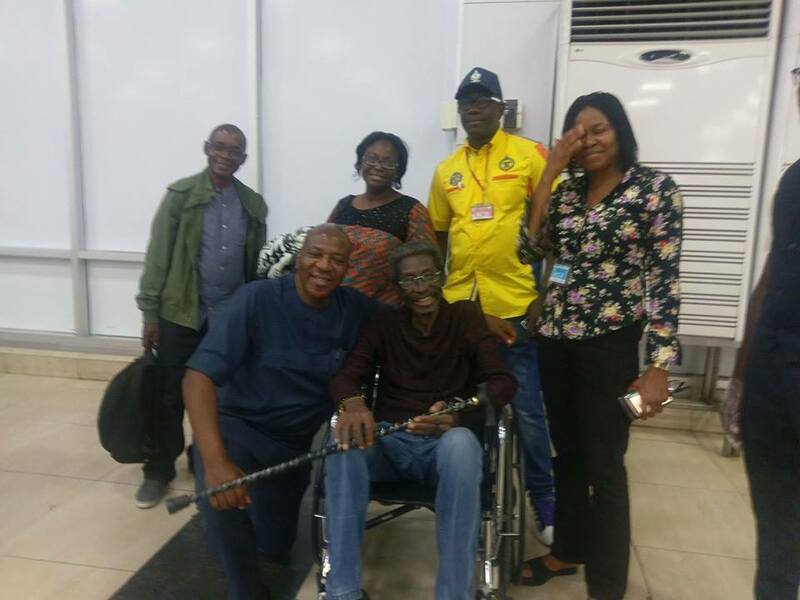 Emeritus Prof Vincent Olunloyo Died At 74 In London. 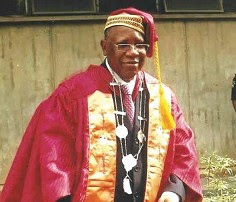 Distinguished Emeritus Prof. Vincent Olusegun Olunloyo is dead. 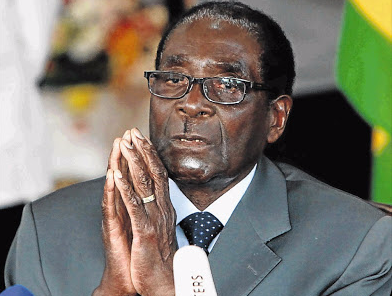 Robert Mugabe: Resign Or Face Impeachement ZANU-PF Tell Mugabe. 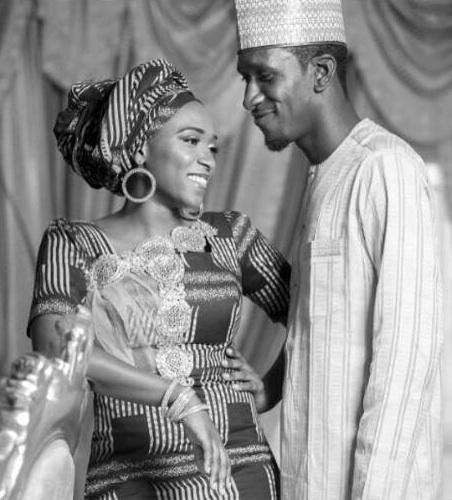 Ex-PDP Chairman Son Died In Abuja As Wife Stab Him To Death. 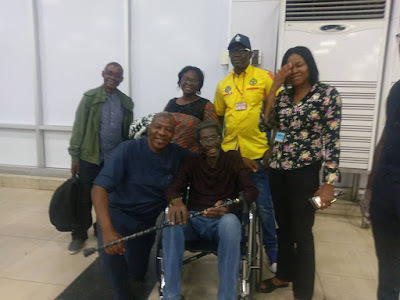 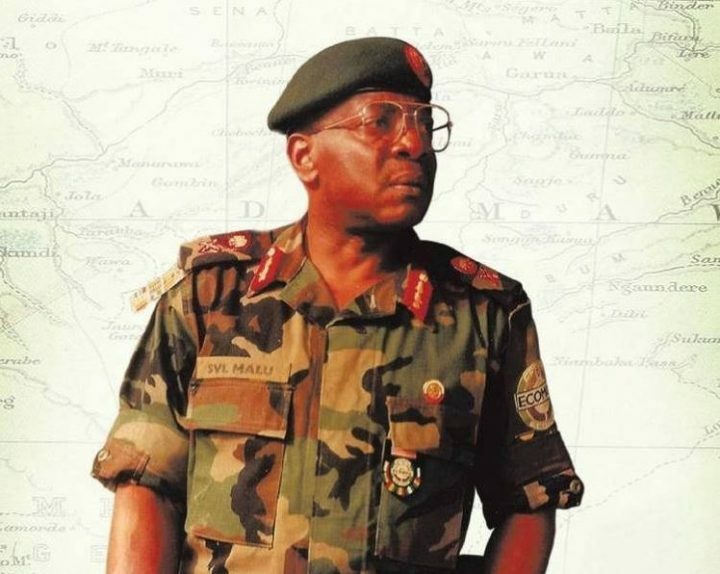 Alex Ekwueme Is Died In London Hospital. 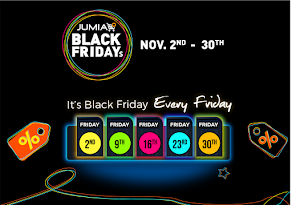 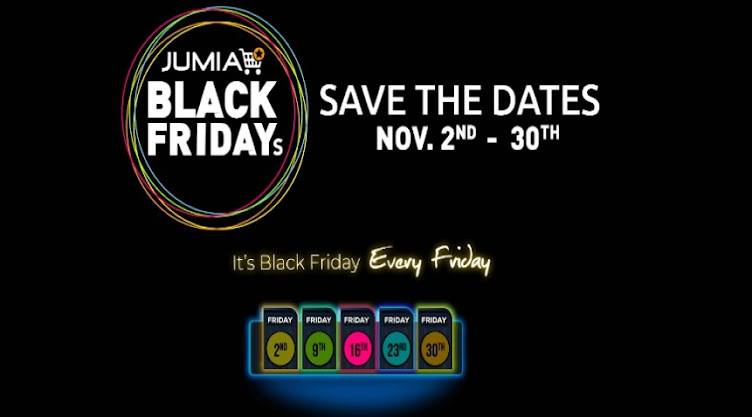 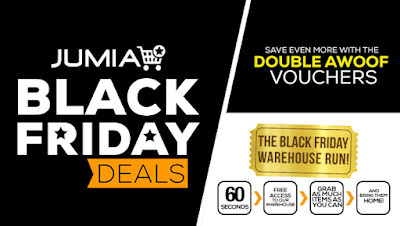 Jumia Black Friday 2017- Nov 13 - Dec.
Muslim Leaders Met With President Buhari At The State House. The president of Federal republic of Nigeria Mohammadu Buhari met with Muslim leader across the nation on Friday 10th November, 2017 at the state house. 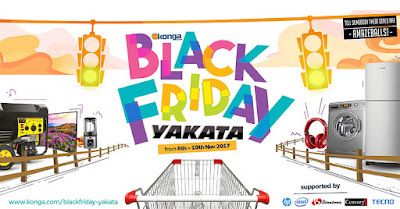 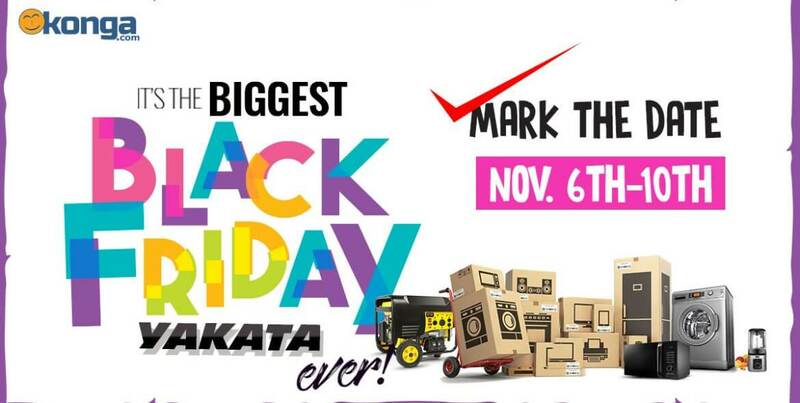 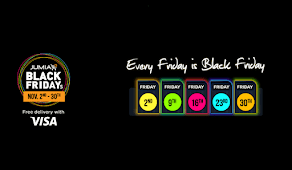 Konga Black Friday Yakata Sales 6 -10 November, 2017. 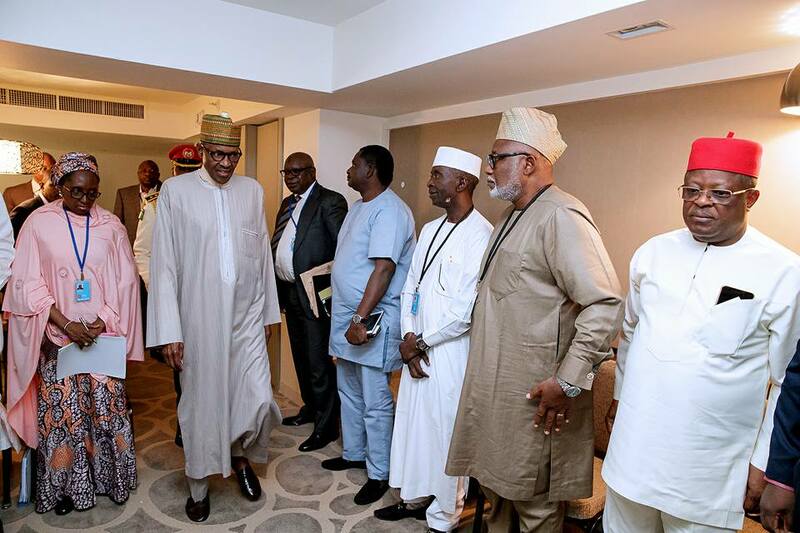 72nd Session Of United Nation General Assembly: President Buhari Receives Briefing. Gay Artisan Kills Apprentice For Dating A Lady. 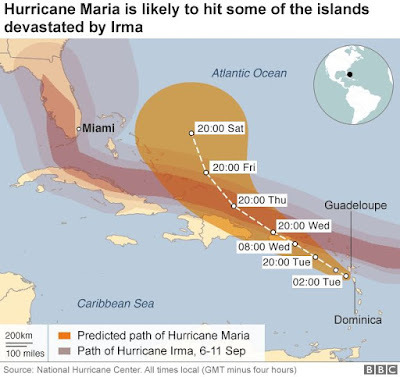 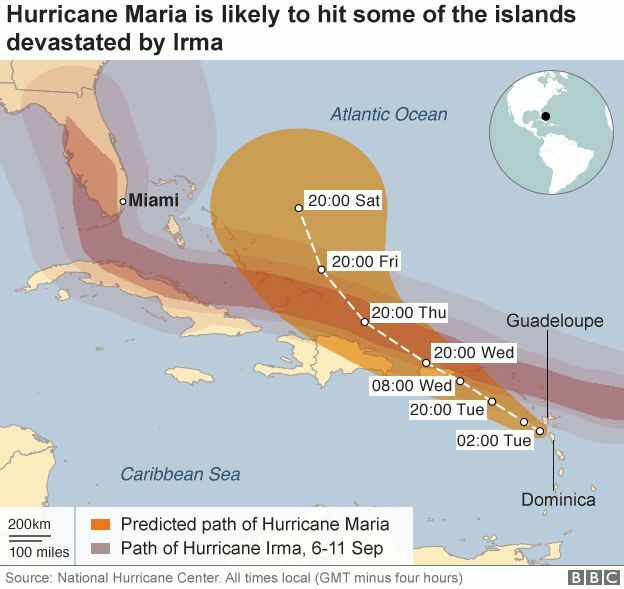 Hurricane Maria Likely To Hit Some Islands. 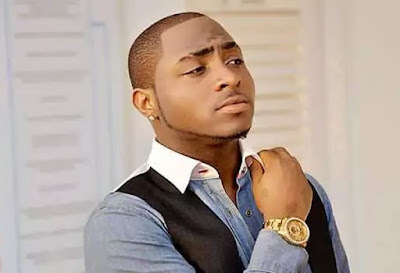 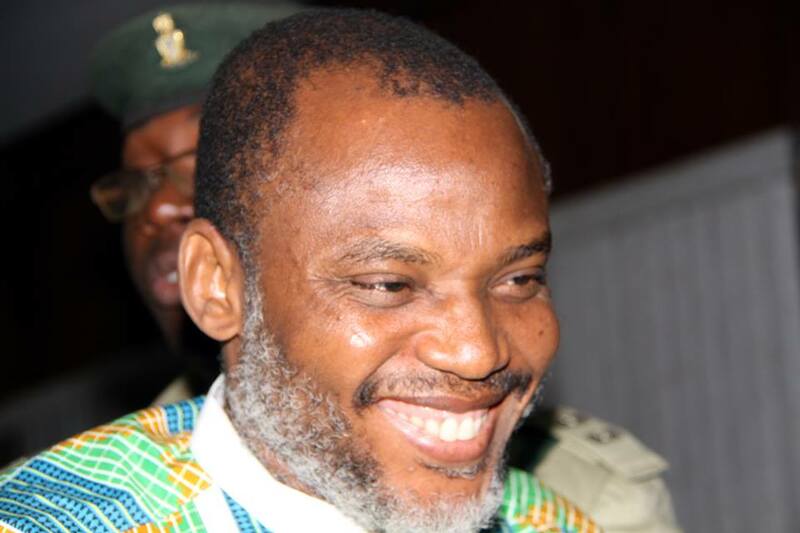 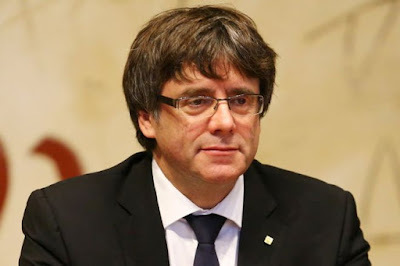 Nnamdi Kanu Says He Won't Go On Exile. 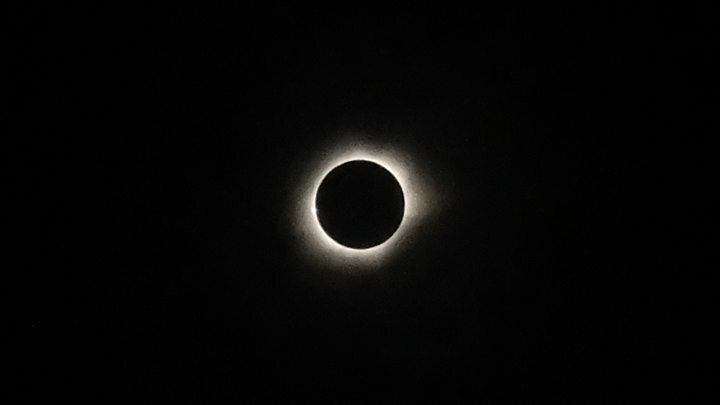 Eclipse Spectacle Set To Appear In US. 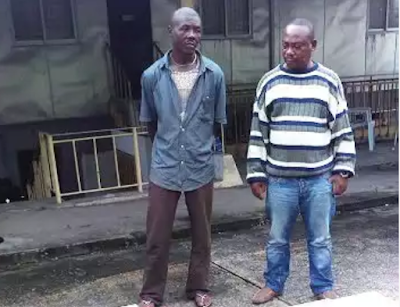 Two Suspects Arrested For Smuggling Consignments Containing Snakes. 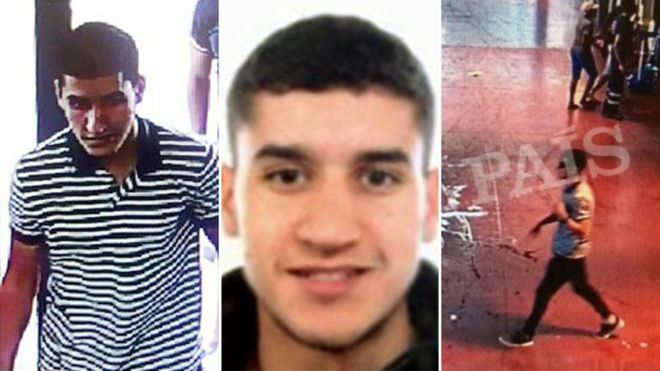 Barcelona Attack Suspect Hijacked Car Escape To The City. 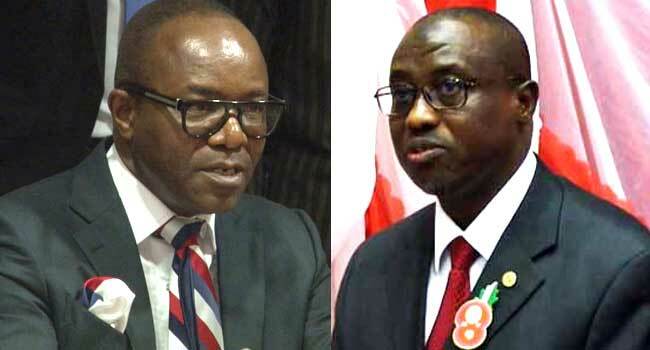 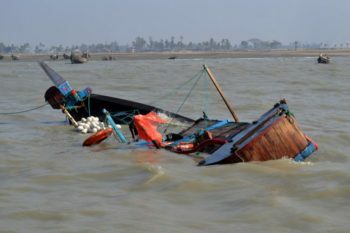 Boat Mishap: 12 Person Drowned As Boat Capsised In Lagos. 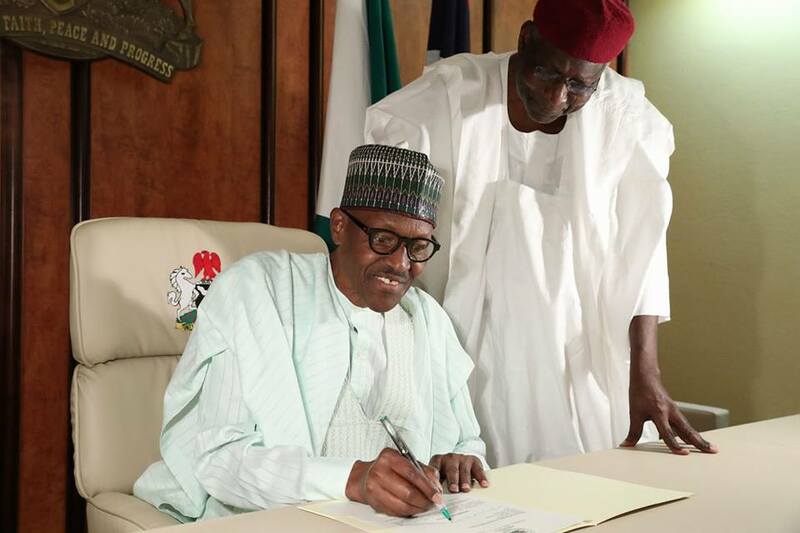 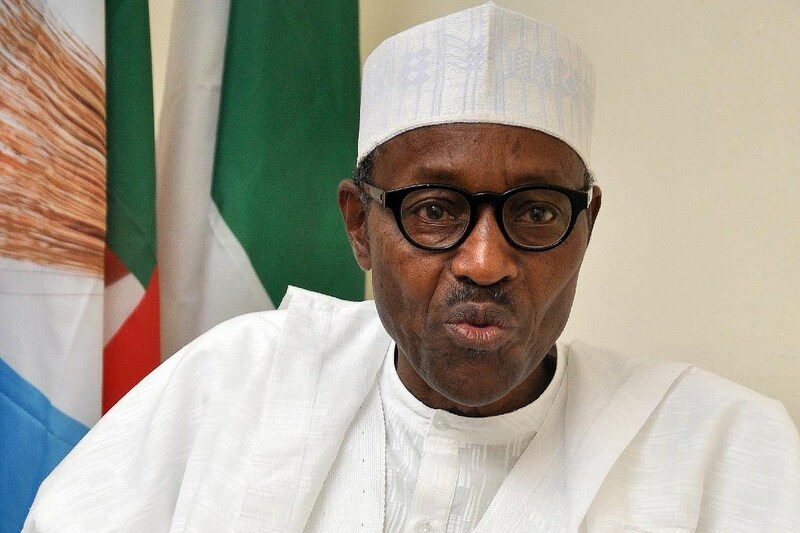 President Buhari Resume Duties As He Writes National Assembly. 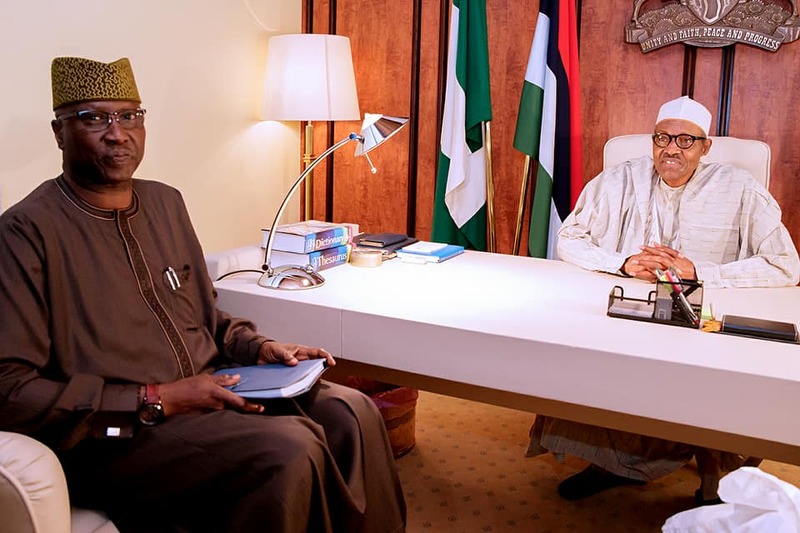 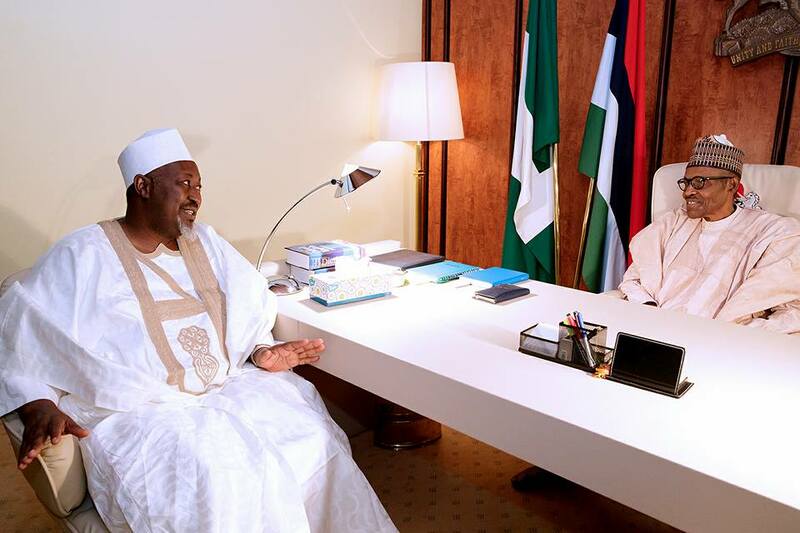 President Muhammadu Buhari Recevied By The Acting President, See Pictures. 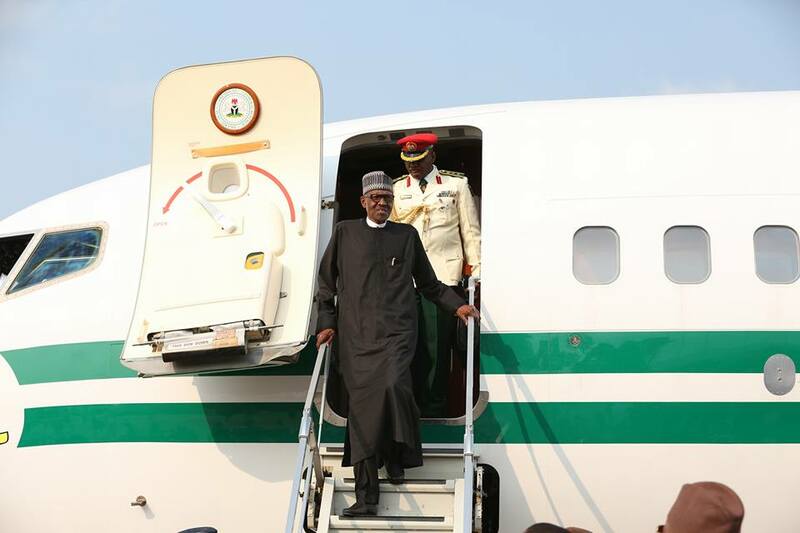 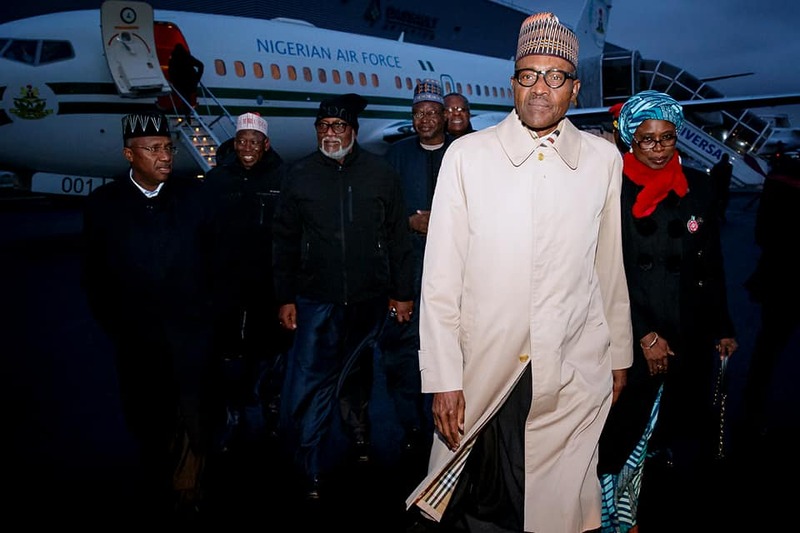 President Buhari alighting from the plane. 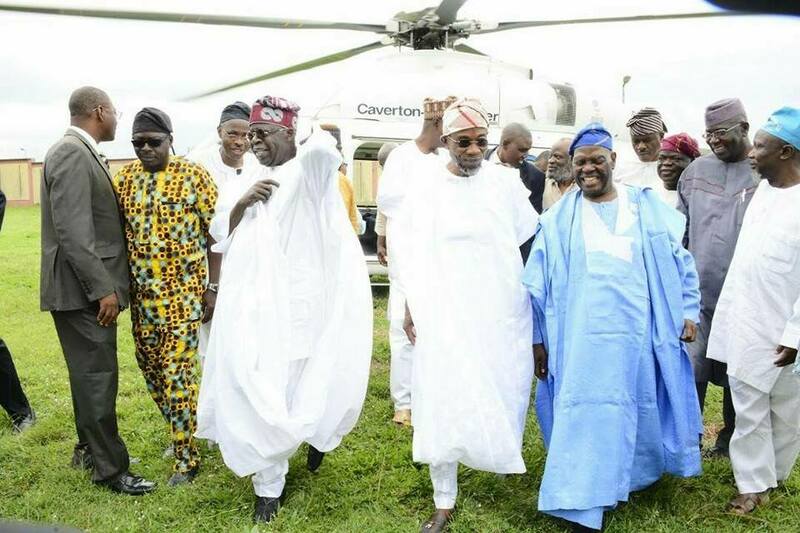 APC Chieftain Visit Aregbesola Over Death Of His Mother In Osun. 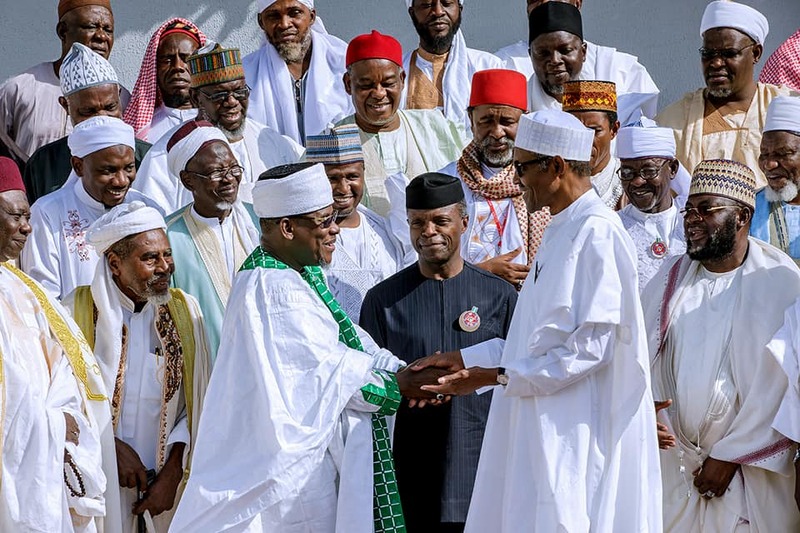 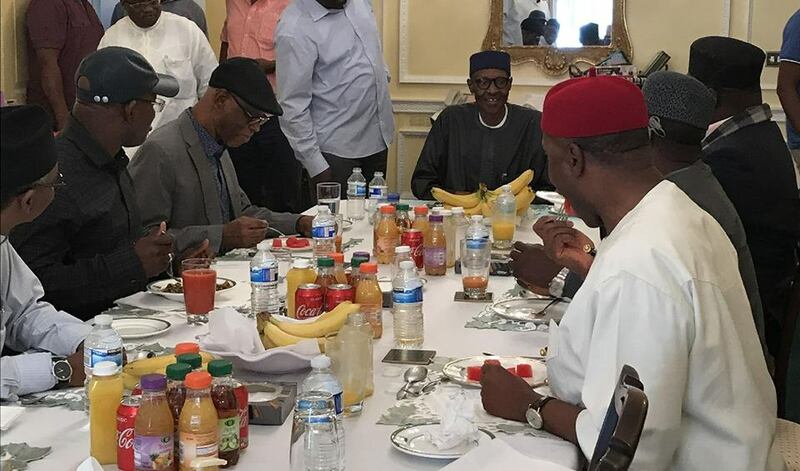 President Buhari Receives Another sets Of Nigeria Governors In London, See Pictures. 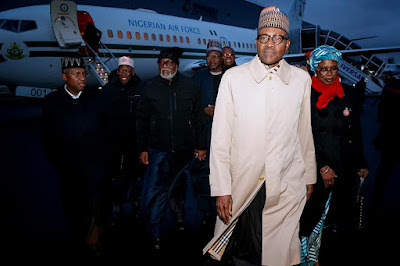 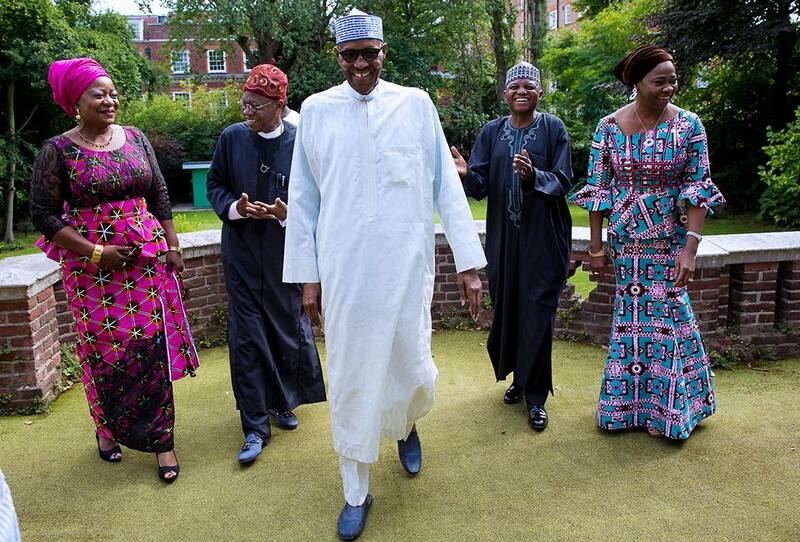 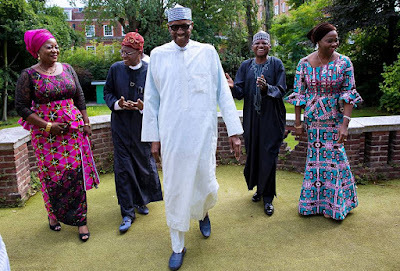 APC Governors And Chairman Visits President Buhari In London, See Pictures. 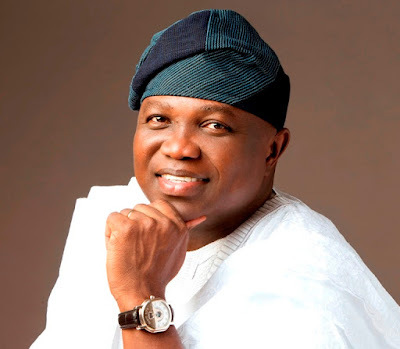 Badoo Group: Governor Ambode Said We Must Flush Them Out Of Lagos State. 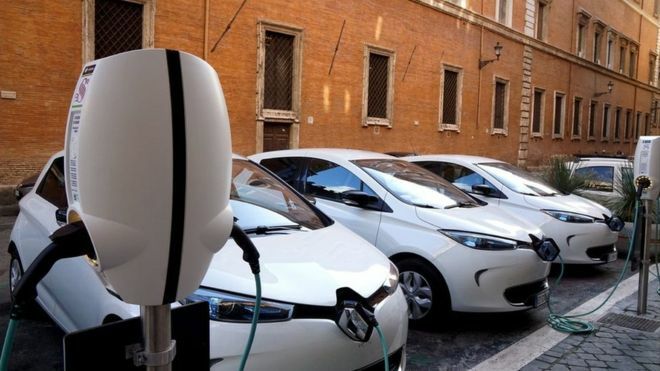 France Government Set To Ban Car That Uses Petrol And Diesel By 2040. France is set to ban the sale of any car that uses petrol or diesel fuel by 2040, in what the ecology minister called a "revolution". 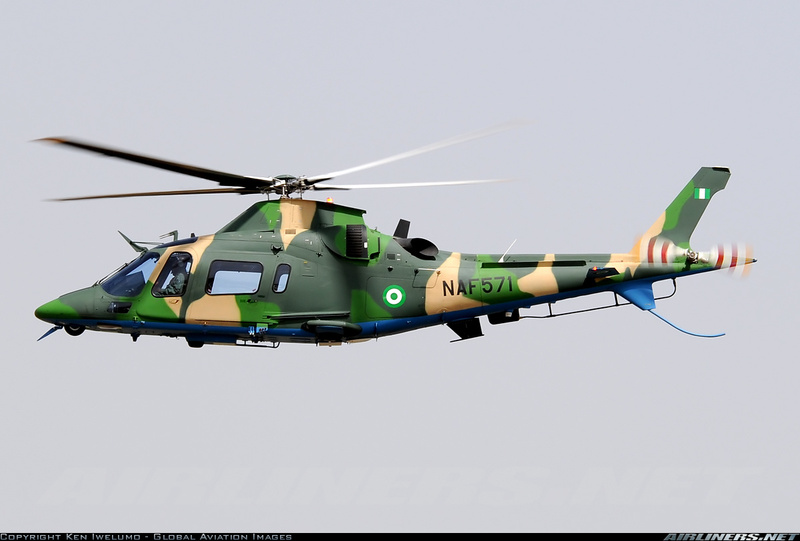 Breaking News: Air Force Helicopter Crashes Into Water. 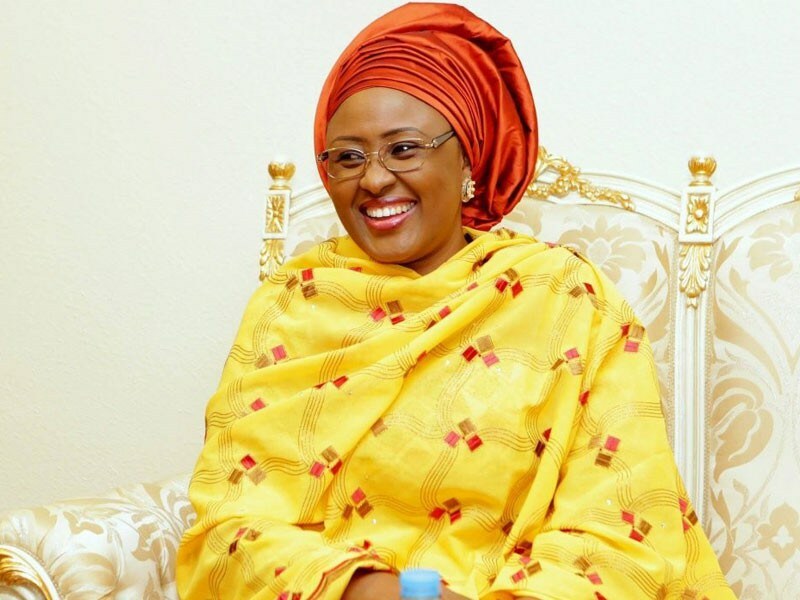 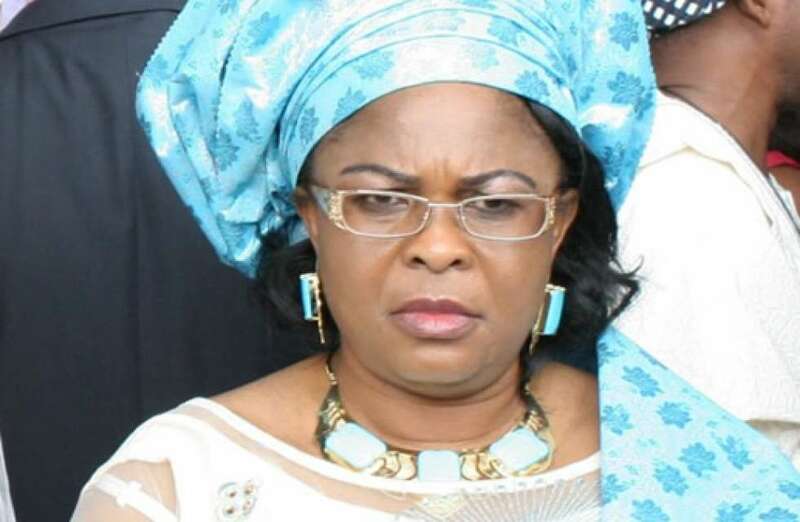 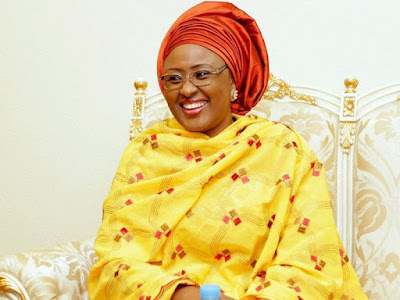 Patience Jonathan Raise Alarm Over Harassment By Security Agencies. 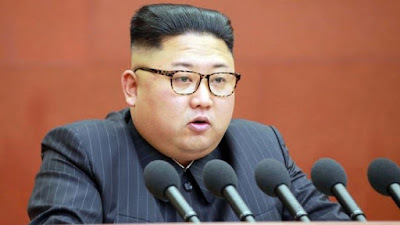 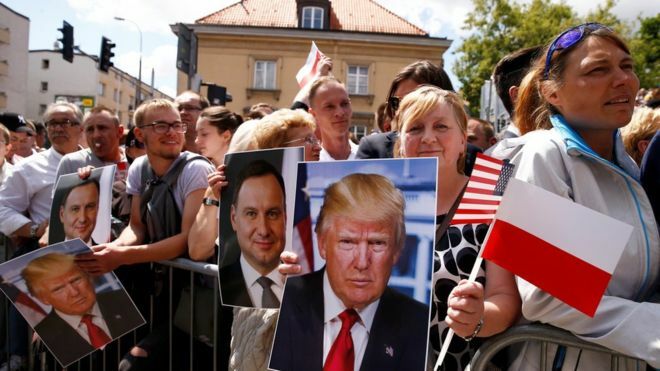 President Donald Trump Says "Western Civilisation Is At Stake. 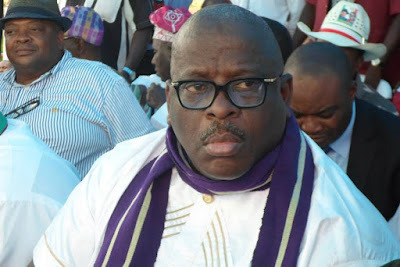 Court Asks Buruji Kashamu To Submit Self For Investigation. Igbonla Kidnap: Kidnapper Promise To Release Victims Very Soon.